Moving From Arizona to Illinois. Retake PTCB Exam? Comments for Do I have to retake the PTCB Exam when I move to another State? No, you do not have to retake the PTCB Exam. The PTCB Exam is a national exam, so as long as you are living in the United States, you are good! You will, however, need to earn 20 continuing education credits every 2 years to maintain that certification. 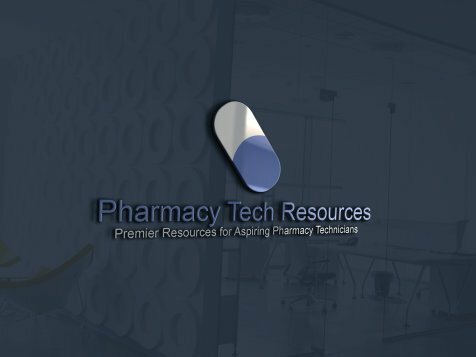 As far as licensing goes, you will probably need to get your pharmacy technician license once you move to IL. 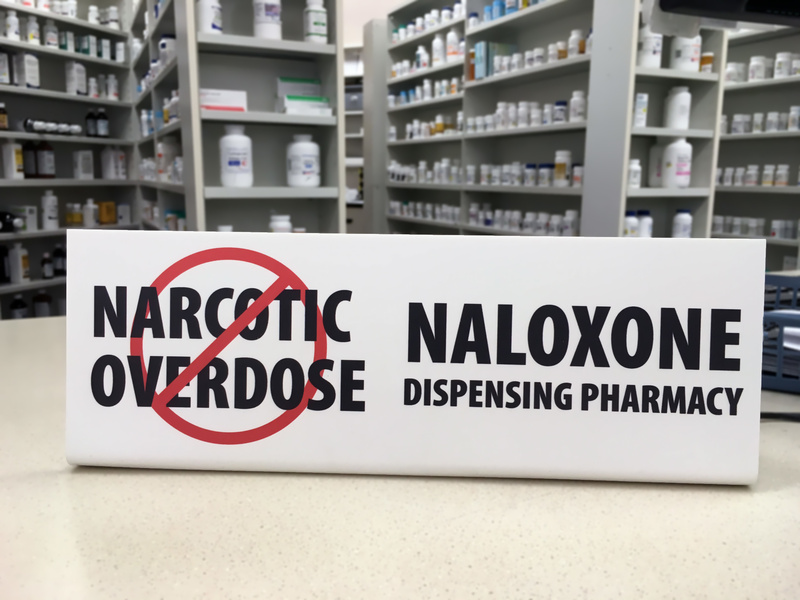 You can find out more at the IL Board of Pharmacy website.